Hooper is the new chief executive of the British Polio Fellowship. He joins from the Institute of Clinical Research, where he was also chief executive. 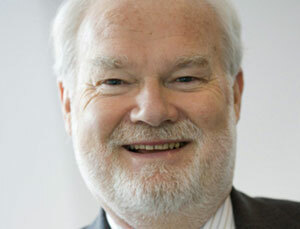 He replaces Graham Ball, who remains chair of the British Polio Fellowship Orthotics Panel.